The first time I recall wearing hunter orange was on a Wyoming pronghorn hunt with my Mom and Dad in the fall of 1978. I was in my mid-twenties, but between college and several years in the Marines I hadn’t done much Western hunting for a while. This new “bright pumpkin” look felt a bit strange…but it also felt pretty good. Mandatory hunter orange was still coming in, state by state. 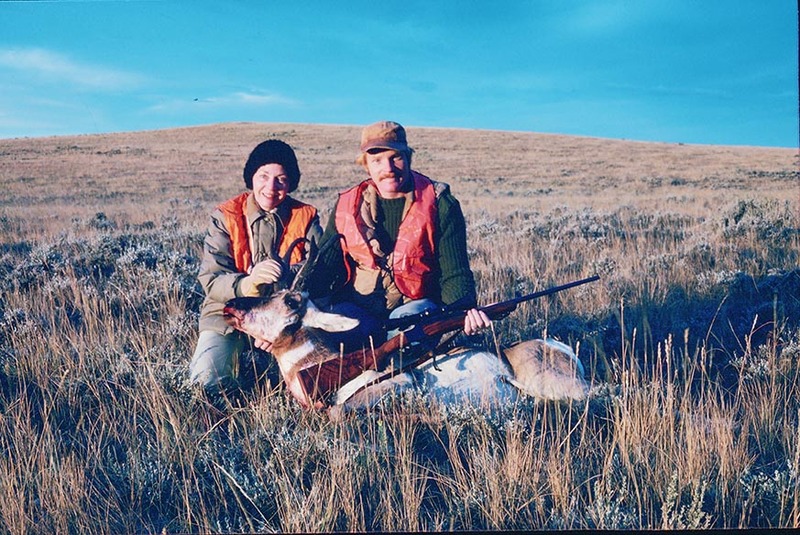 The last time I’d hunted pronghorns, some years earlier, it hadn’t been required. Back then I’d been aware of it, but I didn’t wear it. Off by myself on public land, I spotted a nice buck go over a little ridge. I followed him, crept over the top, and caught him in a little draw below. Dropping into a sitting position, I shot him, watched him go down, and stood up. I’d taken just a few steps toward my buck when I heard an angry buzz closely followed by the shot. It was the first time I’d heard an incoming round, an unmistakable and unforgettable sound. I hit the dirt and started hollering! Hunter orange requirements vary. In Boddington’s home state of Kansas hunter orange is required during rifle deer seasons, with the letter of the law being both hat and outer garment. Off to the left, where the little draw ran into a creek bottom, a hunter stood up in the sagebrush, waved an apology, and vanished into the brush. To this day I don’t know what he was shooting at. I’d like to think there was an unseen pronghorn between us, but the bullet sounded very close. It took me a while to calm down. Then I field-dressed the pronghorn, slung it over my shoulders, and headed back to where I’d left my Dad. As I approached he saw me staggering under the load, bloody, but he didn’t see the antelope. In odd irony he rushed to me, fearing I’d been shot. No, I was fine, but I told him about the close call I’d had. 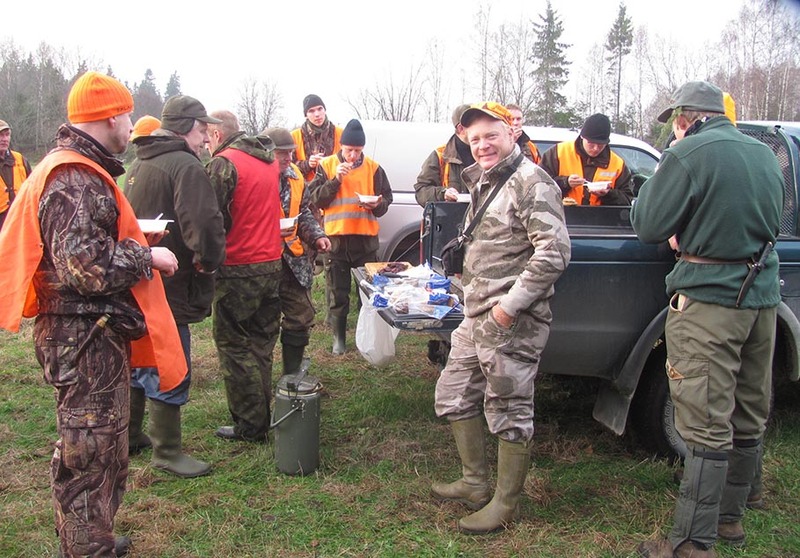 A group of Estonian hunters gather for a lunch break during a driven shoot for wild boar. The driven hunt is a popular European tradition as well as hunting technique…but today blaze orange is worn by all participants. So, some years later, Dad and I were wearing orange, mandated by law and welcome. Mom wasn’t hunting, but she was in the field with us…she, too, was wearing an orange vest. And it felt just fine! Clear back in 1960 Frank Woolner’s article “Hunter Orange: Your Shield for Safety” appeared in Field & Stream magazine. His brother, Jack Woolner, information officer for the Massachusetts game department, had headed up a study to determine the best color for hunter safety. Red and yellow were tested, but both “faded out” in poor light. What was then called fluorescent or blaze orange—eventually also known as hunter orange—proved distinct in any light and could not possibly be mistaken for anything that occurs in nature. In 1961 Massachusetts was the first state to mandate hunter orange. In years to follow an orange wave swept the country. Minnesota was one of the last to mandate hunter orange in 1994; today hunter orange is required during some seasons (most commonly rifle hunting for big game) in forty states. This 1978 Wyoming pronghorn hunt is the first time Boddington distinctly recalls wearing hunter orange. His Mom, Jeanne Boddington, left, wasn’t hunting—but she wore it, too! Nationwide an orange vest is most common, but the regulation is stated variously, with some states requiring both orange hats and outer garment; others with a square inch minimum. In many states it’s a partial requirement. For instance, in my home state of Kansas we are required to wear orange vest and hat during rifle deer seasons, including bird hunters, but not otherwise. Ten states, including some important hunting states, do not have a hunter orange requirement. Orange has been statistically proven to reduce accidents, so the rationale for non-requirement is unclear—and perhaps varies. Texas, for instance, is 98 percent private land, a much different situation than states where hunters may unknowingly collide on public land, as happened to me nearly fifty years ago. California also has no hunter orange requirement…but was one of the early states to mandate hunter safety education. In all of these states—and in many areas around the world—even though blaze orange is not required, it is commonly worn by many hunters. For sure it is commonly worn by me…and I feel safer wearing it! 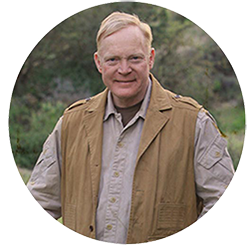 My use includes wearing it in many situations where it is not mandated, such as hunting upland birds in both California and Kansas. I want my hunting partners to be able to see exactly where I am…and vice versa. Orange is generally not worn for turkey and waterfowl hunting because birds see colors. It isn’t practical under such situations, but I promise you, in the turkey woods I feel very naked without it! 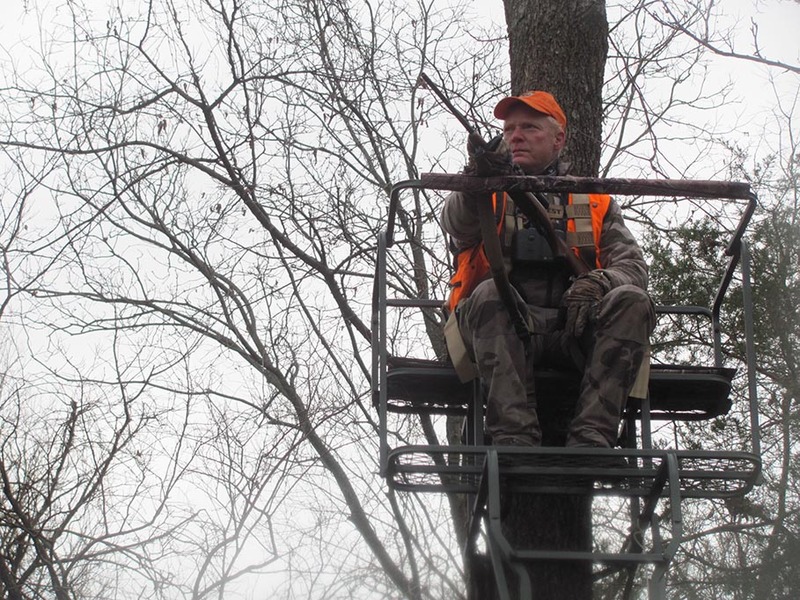 That orange vest was the beginning of a lifetime of orange vests for me and most American hunters. The research is conclusive; blaze orange reduces hunting accidents. Today ingenious folks that care about hunters are creating devices to prevent even more accidents. From the tree stand safety harness which has proven itself to SafeShoot which is currently in development to prevent downrange accidents. I look forward to trying as many as I can and hopefully report in a few years that the rate of hunting accidents is even lower.